Hollywood Kustoms was established in 1979 by Bob Wagner . We are an automotive custom shop that takes GREAT PRIDE in what we do! No matter how big or small the job, our motto is "Do it right the first time and with attention to detail!". Hollywood Kustoms officially opened its doors in 1989. Bob Wagner owner/operator has over 30 years of automotive custom experience. Bob first started the name Hollywood Kustoms in 1979 when he was working out of his garage at home. After officially opening in 1989 most of the work you see on this web site was done in a 1,300 square foot shop in Northlake, Il. for the past 20 years, not because we didn’t wanted to go bigger, (we always needed more room!) but because going bigger was a harder decision then the one Bob had of opening a business, Bob also didn’t want the quality of the work to go down by having to much to do. But finally in January 2009 we relocated to a 4,000 square foot shop in Naperville, IL. Yes the shop is bigger but we still only have 2 people working! (Bob and one employee (Rudy)) so quality is the same! 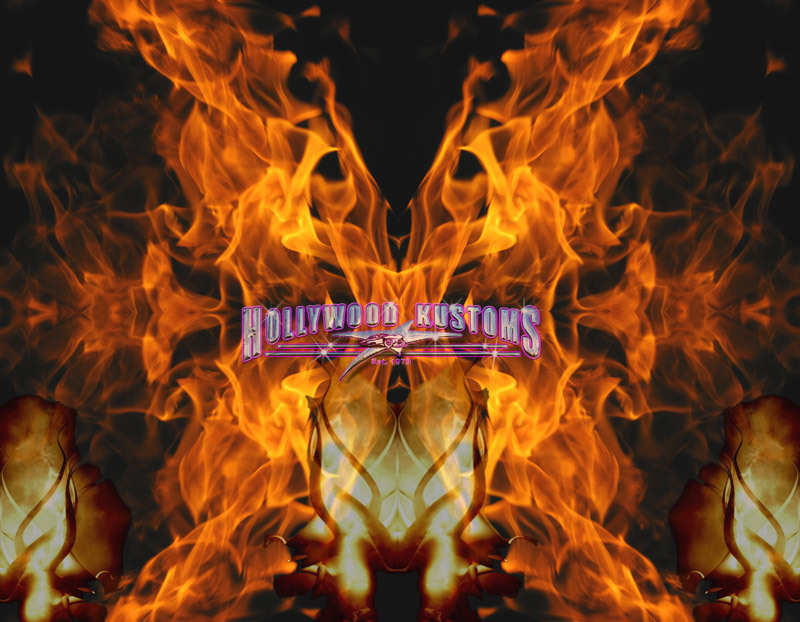 Hollywood Kustoms is always trying to stay on to top with new ideas and concepts. When looking for a shop to work on your car, DON’T PRICE HUNT. We all want to save money and get the best deal possible, but if you want your stuff done right you should QUALITY HUNT first, and when you find a couple of quality shops you like then you can compare price. It’s only expensive if you have to pay for it more than once! !